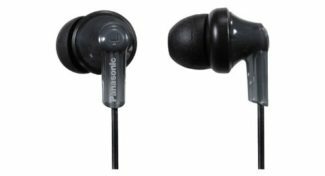 These five reasons not to buy cheap headphones should give you more than enough reasons to avoid these headphone at all cost. 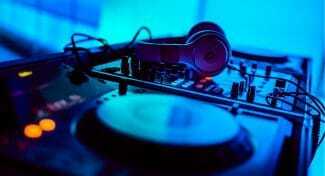 Check out the most common causes for crackling headphones and what you can do to fix it. 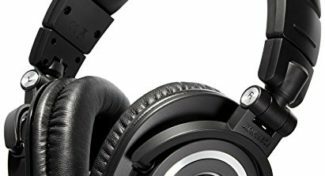 Check out the benefits and drawbacks of buying and owning noise-cancelling headphones so you can decide if they are right for you. Do you have a lot of old headphones lying around? If so, find out what you can do with them to get rid of them once and for all. Find out when you do need an amp for your headphones and when you don’t so you can decide what you need for the best listening experience. 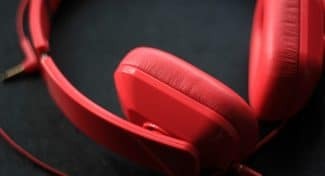 Learn why I believe that wireless headphones are the future of listening as we know it and why you should consider them for your next headphone purchase. 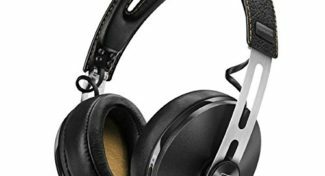 Check out these five benefits of wired headphones so you will know why you should be considering them for your next headphone purchase. Check out these four reasons to use a headset with your gaming laptop so you can understand why a good headset is an essential addition to any gaming laptop setup. 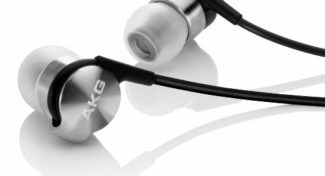 These tips will help you put a stop to your earbuds hurting your ears once and for all. 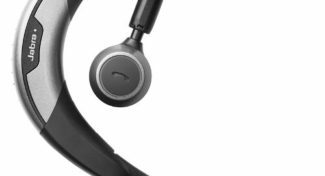 Check out my first experience with Bluetooth headphones so you will know what to expect if you decide to buy a pair for yourself.